Call 0800 783 9522 (freephone) for FREE advice on training and equipment. British Dog is the leading UK supplier of quality dog training aids and accessories for both Gundogs and Pet dogs. We provide expert advise on all products and training matters!! British Dog. Buy or TRIAL HIRE if you need to train your dog, we will have something to suit you. Whether it is simply FREE training advice from our training advisors or a dog training collar. British Dog are the UK's leading supplier of dog training equipment, types of electronic dog collars, electric dog collars, invisible radio dog fences, electric radio dog fences or spray and static shock collars to stop dogs barking. From Petsafe, DT systems, Dog Trace and SportDog, we are not commit to just one brand allowing us to offer objective advice across the range. 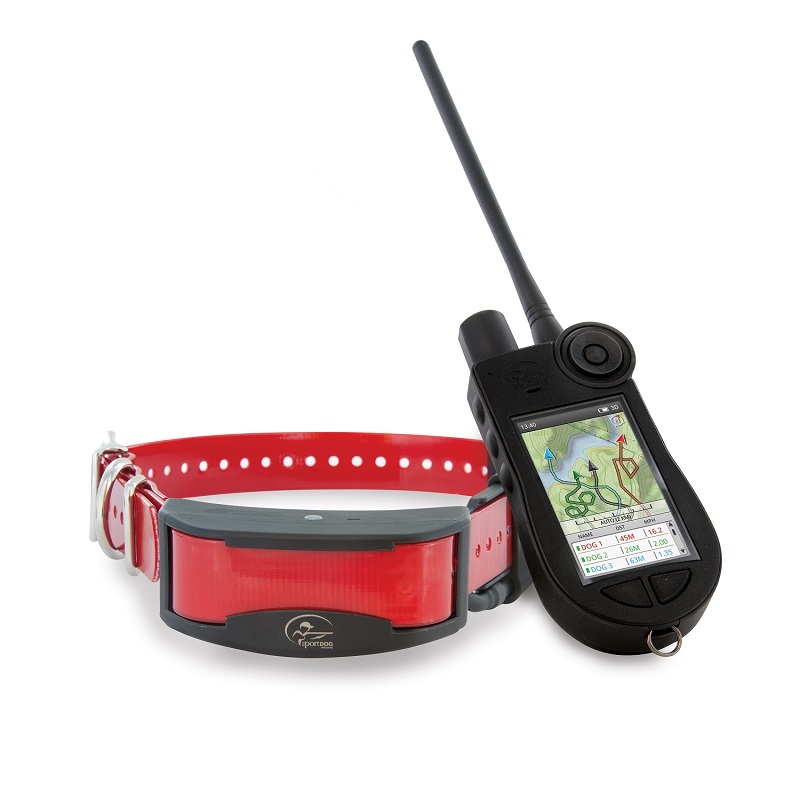 Our new GPS collars give you the peace of mind of knowing where you dog is. We supply a large range of dog accessories including dog coats, beds, leads and collars and all you need for your dog. Please check out our special offers to get a great deal. If you need a dog training collar, we will have something to suit you. 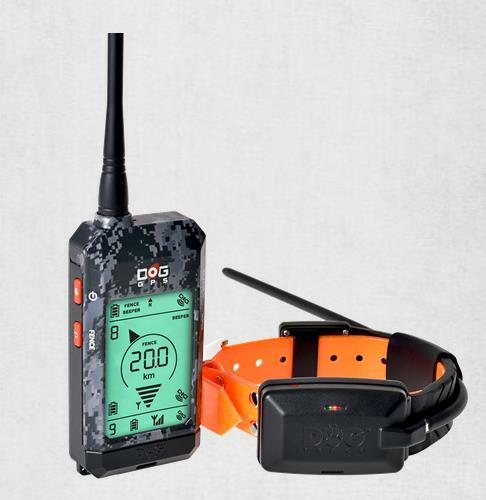 We have many electronic dog collars types and accessories including the remote dog trainer, radio dog fence and anti bark collar. Please check out our special offers to get a great deal on electronic dog collars or accessory. A remote dog trainer is an effective method for training your dog. You can choose from the ?static? remote dog training, which emits an electric pulse, or the ?spray? remote dog trainer which is particularly effective at controlling aggression. For more information on our remote dog training range, please follow the link below. Our radio dog fence can effectively contain any number of dogs, and works in a similar way to the remote dog trainer. If a dog strays outside the boundary of the electric dog fence, it receives an electric pulse. The radio dog fence can be set up easily and has an adjustable boundary signal. For more details on the electric dog fence, please follow the link below. An anti bark collar can help stop your dog from barking in any environment. There are three options for the anti bark collar: sonic, static or spray. The sonic anti bark collar is a popular choice that emits an ultrasonic frequency when the dog starts barking. 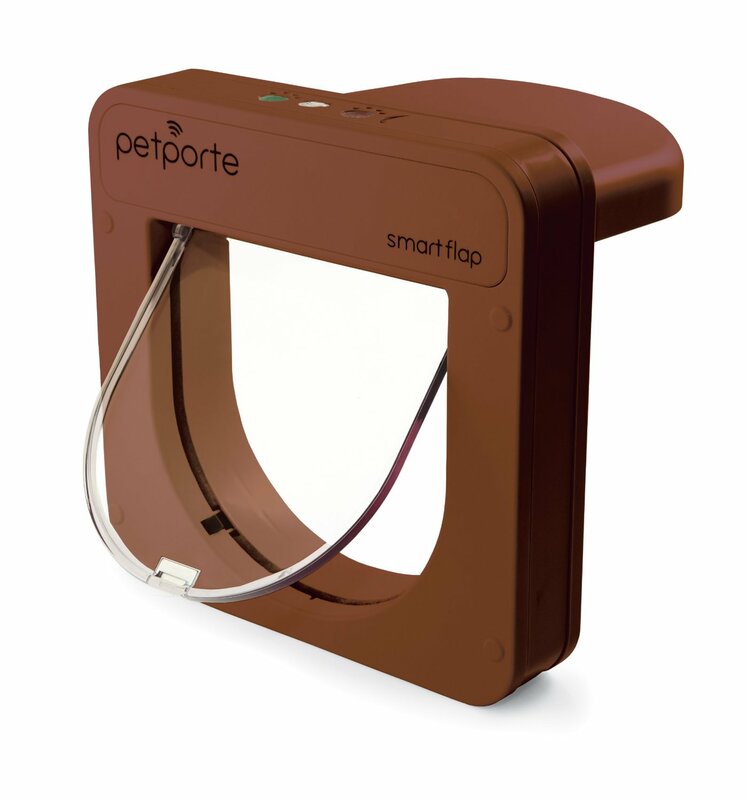 The sensitivity of the anti bark collar can be adjusted to a suitable threshold for your dog.